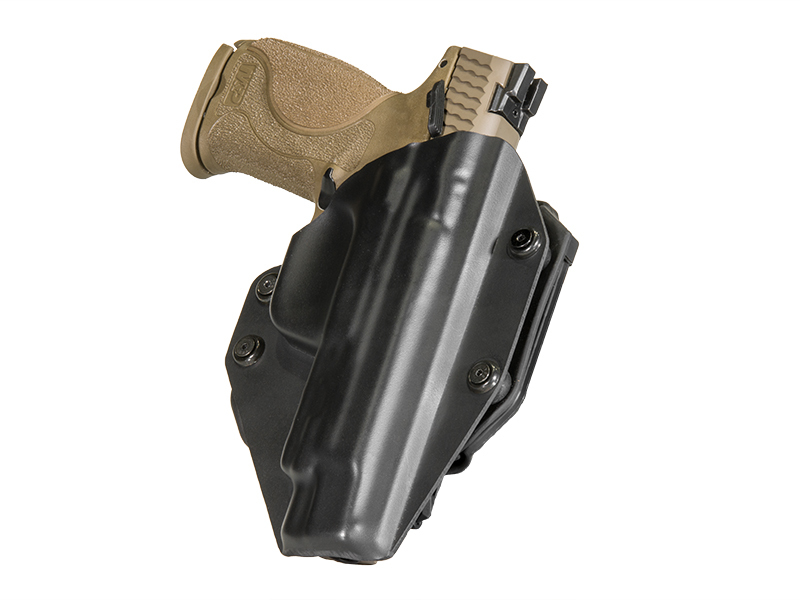 No matter how compact the pistol, you still need a quality carry holster in order to effectively and safely carry and conceal. 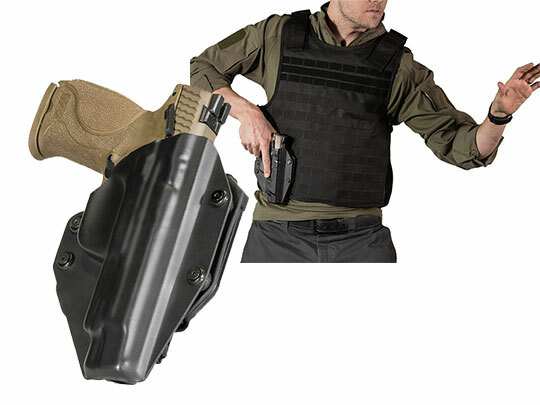 Alien Gear's lineup of Springfield 911 holster models is an effective carry method for this make and model of firearm. You can expect custom-quality fitment and adjustable retention with any Springfield 911 concealed carry holster or open carry holster. Our universal shell system employs custom-molded retention shells, custom-molded for exactly the make and model pistol you order the holster for. 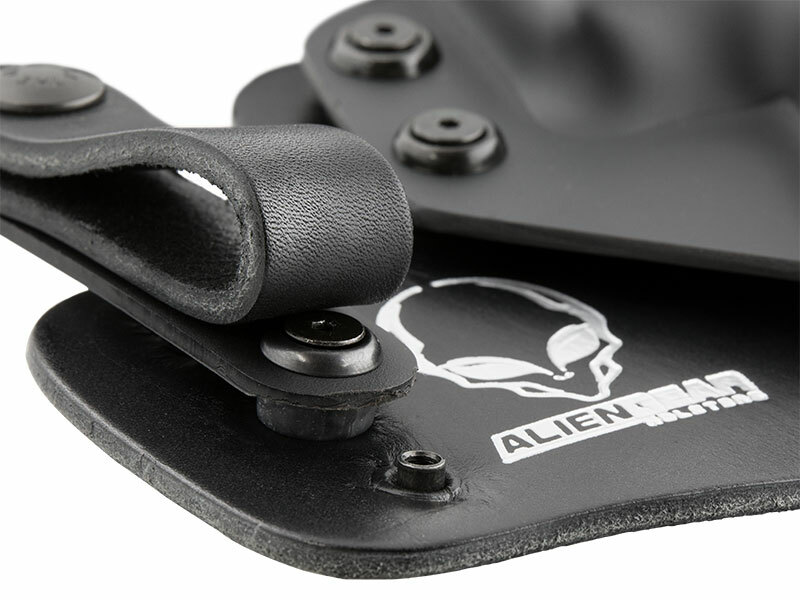 Retention is customizable on all Alien Gear Holsters. 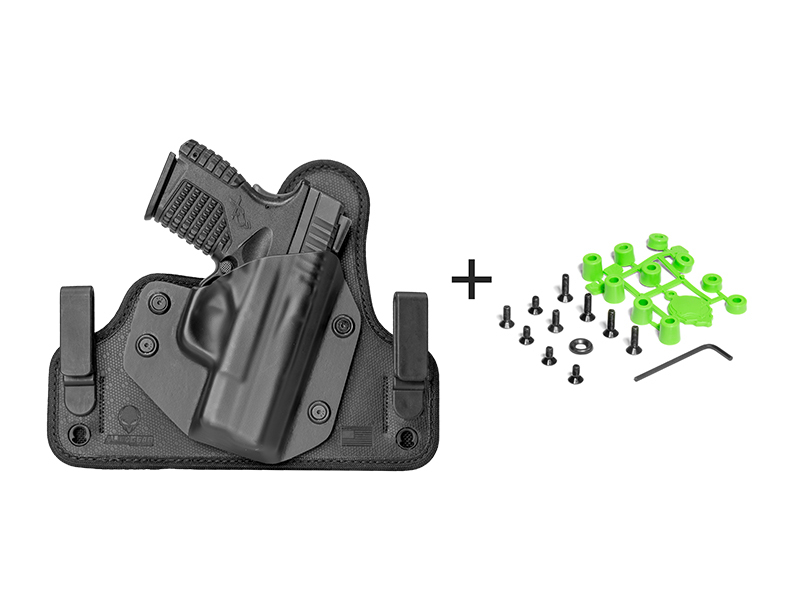 Our universal shells are mounted to a comfortable, durable holster base via 4 bolts, which can be raised or lowered at the owner's discretion. Several lengths of retention screw are included with purchase for further customization. How you carry is up to you. 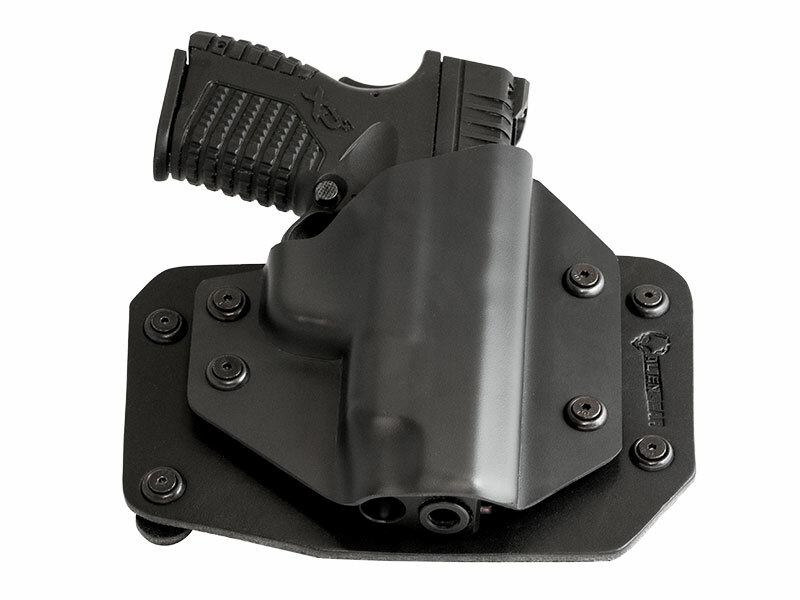 We have several models of 911 IWB holster available. You can select from the Cloak Tuck line. 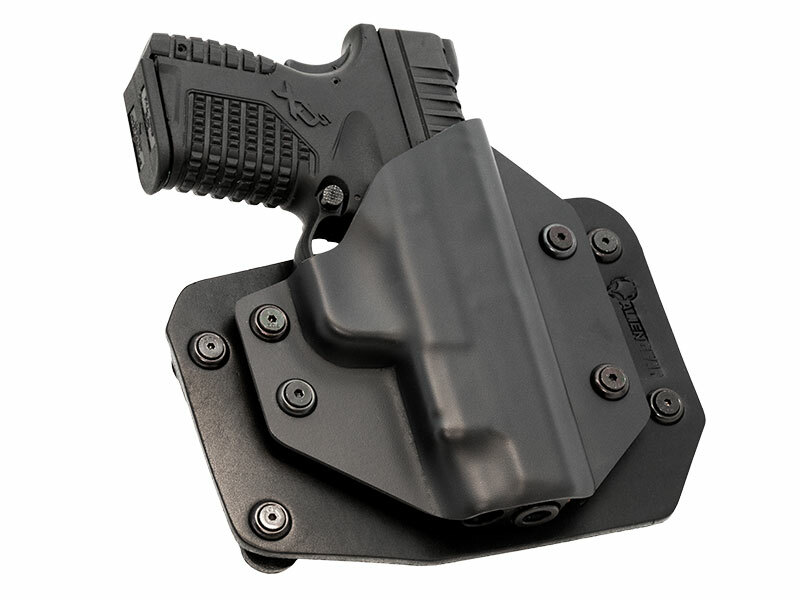 Comfortable, durable holster bases carry the holster comfortably, with adjustable belt clips to give you the perfect ride height. 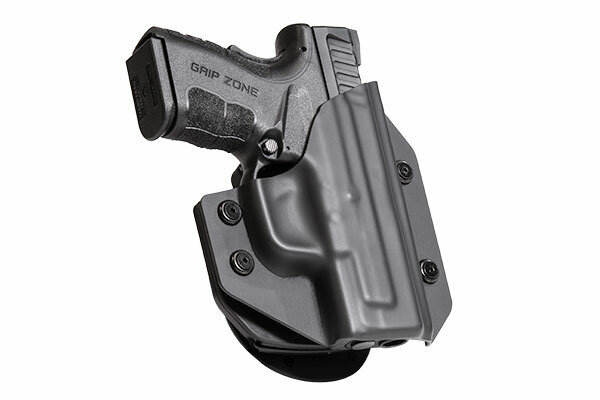 There are up to four choices of Springfield 911 OWB holster model, including a Springfield 911 paddle holster. After easy OWB concealment? The Belt Slide will cover up with as little as an untucked shirt in many cases. If you want an open carry rig that will carry to the ends of the earth without issue, the Cloak Mod Paddle OWB will carry in any condition. 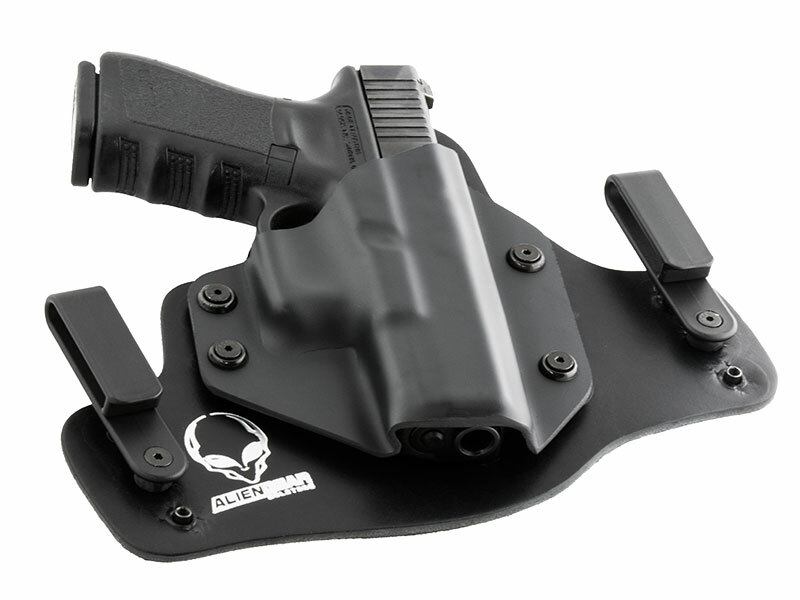 Every model of 911 holster by Alien Gear Holsters comes with our Iron-Clad Guarantee. 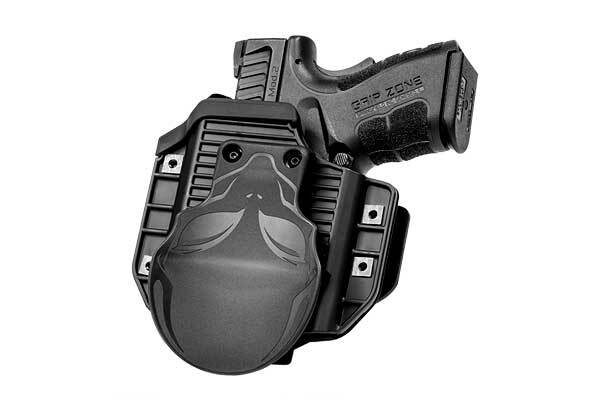 This includes a 30 Day Test Drive trial period - during which you can return the holster for a full refund if unsatisfied - and a lifetime warranty against all defects or damages of any kind. Ready for a better carry? Get your Test Drive started today!